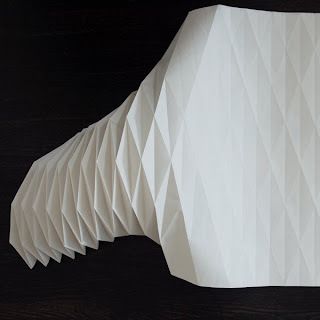 Oh my goodness, this looks so cool. 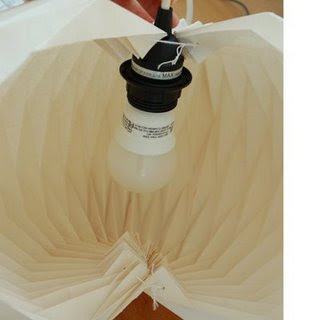 Here is a tutorial on how to make a paper lamp! As soon as I finish my recycled T-shirt mat, I'll get right on it.